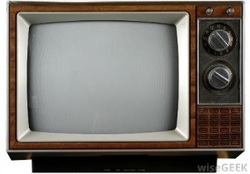 Televisions, computers, and other e-waste containing hazardous materials were banned from landfills in Minnesota in 2006 and were required to be recycled. The tremendous cost of e-waste recycling fell on Minnesota's property taxpayers. 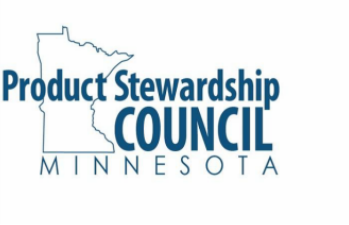 In 2007, Minnesota's Electronics Recycling Act was passed and manufacturers shared these costs. However, each year since, manufacturers have been paying a smaller share of the total costs while property taxpayers are paying the difference. Over 30 million pounds of e-waste is kept out of Minnesota landfills every year. Lead and other hazardous materials contained in e-waste are recycled. Minnesota has one of the highest e-waste recycling rates in the nation and focuses on households, not businesses. MN is one of 25 states with an electronics recycling law. ﻿Electronics recycling is not free. CRT recycling has a negative market value. 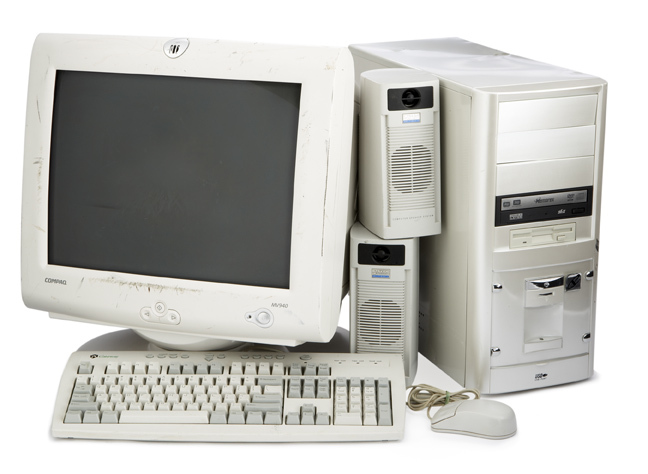 Costs of recycling CRTs are increasing, while the weight of e-waste is decreasing. What is recovered from the CRT? Steel, copper, aluminum, plastic, lead, and the circuit board.